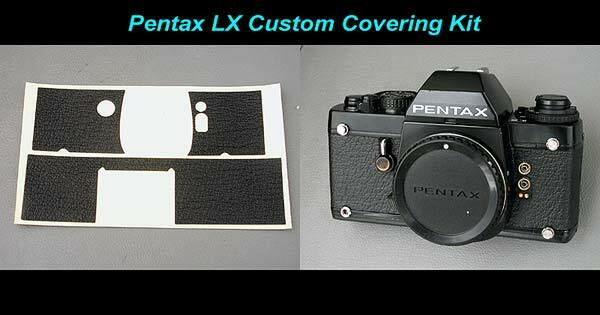 This is Pentax LX Custom covering kit for . 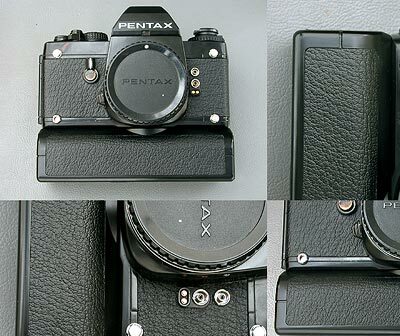 (This is NOT genuine kit supplied by Pentax). Body and Winder covering kit is also available. 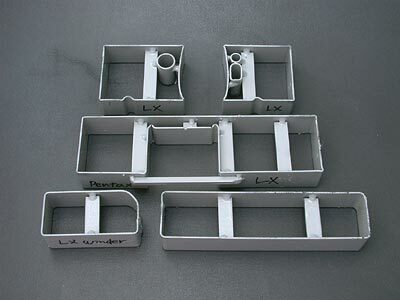 Please find our material list, click here. 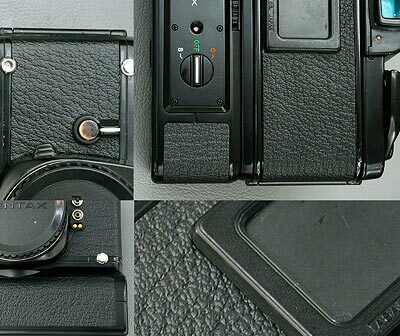 Camera or winder is NOT included in this kit. The Price is per 1 kit. This covering kit is made with shape cutter and pressing machine.